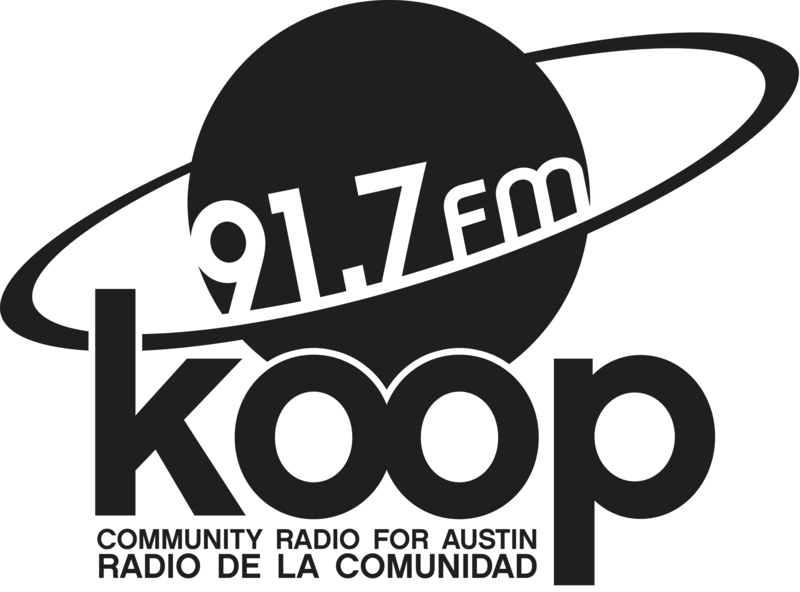 Our final show of KOOP’s spring membership drive was also Simone the Canuck’s last show. All three Canucks celebrated alongside DJ Lippy by playing some of our favorite songs, tunes about New York, and songs from shows that we all attended together. ← Farewells, pledges, and tickets!